Experienced distributors with active accounts wanted. Visit the Fundraising page of our website for an overview, then contact us. 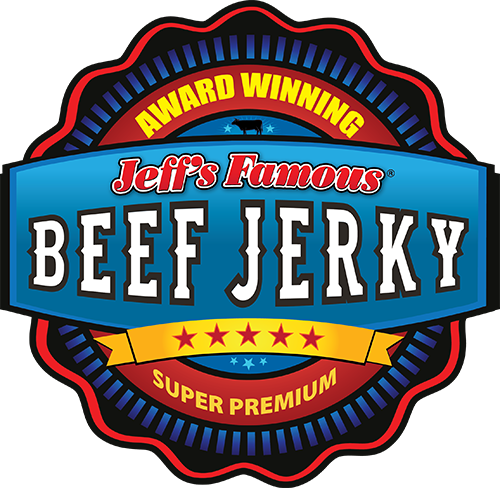 The Jeff's Famous beef jerky Orange County office is located in Mission Viejo, California, just a few blocks off of Alicia Parkway. We always welcome direct jerky purchases at our office. $6/bag When you pick up. All our flavors of jerky that you see on our website are available for purchase at our corporate office location. Pick up one bag to hundreds of bags! Just call ahead before showing up because sometimes we are away picking up product, etc.